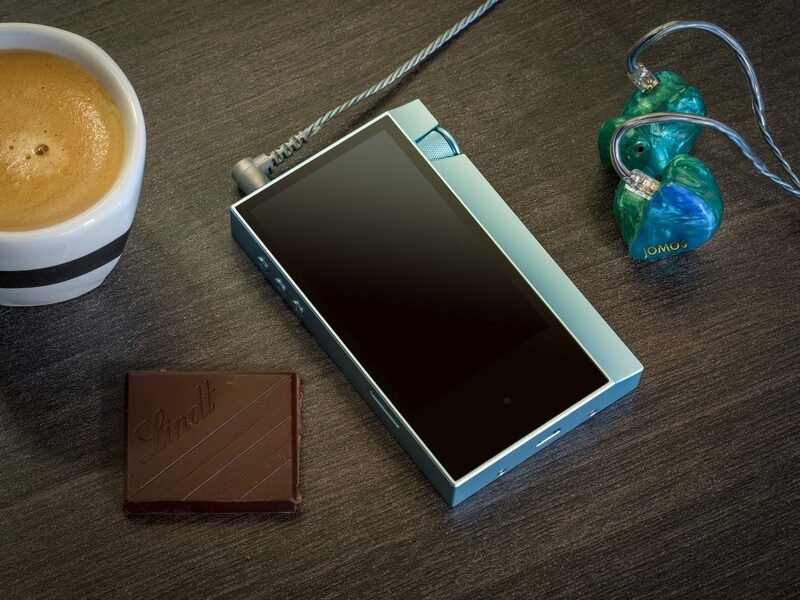 Not surprisingly, the AK70 is less oriented towards technical nerds, but rather tries to deliver an attractive overall package for the hifi enthusiast. The buzzwords are all there: HD, Hi-Res, DSD with up to 128x CD resolution, etc. However, the actual sound improvement is negligible compared to some of the better iDevices – provided you can do without HD. But the sound is a bit brighter and more neutral. It is also a nice handy device, which has a useful USB-DAC function. I would wish the device would be a little bit quicker for menu navigation and the output impedance could have been lower. Then it would be easier for me to make a purchase recommendation. Now my recommendation is limited to: “My smartphone is not loud enough and apart from good sound, design is very important to me.” If you have 600 € to spare, then don’t let my impression be in your way!